Top 8 best paid online surveys – Not all survey companies are alike. Some definitely aren’t worth your time. When you’re just looking at a list of the best paid online surveys, though, it can be difficult to get a sense of where to start signing up for online surveys for money. And you might be wondering which companies are legit and which are scams. #2 – Is Swagbucks Safe? Here’s the comprehensive but succinct rundown on the best paid online surveys for money and where to get started. Keep reading for tips on getting started making money with paid online surveys. 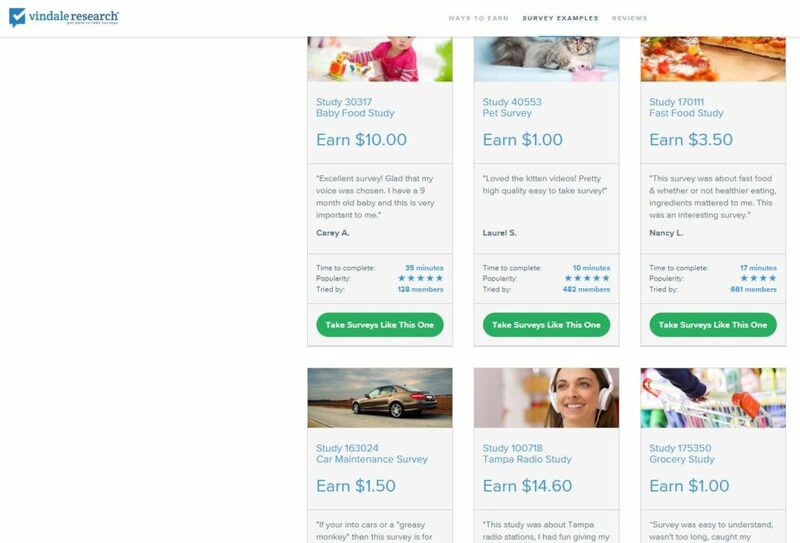 A lot of people getting started with making money online with surveys start with Survey Junkie, so here’s our Survey Junkie review. More than 3 million people are Survey Junkie members. Survey Junkie has been around since 2005, making them one of the oldest survey companies. You can take surveys on your phone, computer, or tablet at any time that fits your schedule. Survey Junkie pays in points, which you can redeem for gift cards or cash that’s sent to your Paypal account. For many of the surveys you take on Survey Junkie, you get points awarded instantly. Survey Junkie points don’t expire as long as you take at least one survey in a 12-month period. You’re not going to get rich. You may receive one to three surveys a week, each paying about $1-3. To really make money online with surveys, you have to sign up with a lot of companies. If you’re looking for the paid online surveys, you’ll probably want to start with Survey Junkie. Getting started with Survey Junkie is easy. You’ll be required to create a Survey Junkie profile and answer some questions about yourself and your family members. Once you’ve done that, you’ll start receiving surveys to work on. Want to give Survey Junkie a try? If you think it might be for you after reading this Survey Junkie review, join Survey Junkie here. Is Swagbucks safe? Swagbucks has paid members over $290 million in rewards – about 7,000 free gift cards every day, so they’re legit and safe. There are different ways to earn money with Swagbucks – by doing paid online surveys, by watching online videos, by playing online games, by searching the web, or by using coupons and doing cash back shopping. You get a $10 bonus when you sign up for Swagbucks the first time. Swagbucks is one of the best paid online surveys. You might not qualify for every survey on Swagbucks. The best way to make sure you get the most surveys is to thoroughly fill out your profile when you sign up for your $10 bonus. The Swagbucks search engine (that pays you points for searches) uses the Yahoo search engine. So if that’s not your favorite search engine, it might frustrate you. Want to give Swagbucks a try? If you think it might be for you after reading this Swagbucks review, join Swagbucks here. Vindale Research has paid out over $6 million to people who take online surveys. Vindale Research offers a lot of survey opportunities for users, with hundreds of paid surveys added daily. When taking paid online surveys with Vindale, you might answer questions about cars and trucks, politics and current events, sports, home improvement, popular restaurants, technology, health and beauty, shopping, and fashion. Vindale users rate and review each survey – so you can get info directly from users which surveys are worth your time to complete. You get paid in real money via check or Paypal – not points. Vindale Research surveys are available on devices including desktop computers, mobile phones, and tablets. Want to give Vindale Research a try? If you think it might be for you after reading Vindale Research reviews, join Vindale Research here. Pinecone Research panelists answer questions about consumer products. You might even get to test new products and get paid to answer questions! When a survey is available from Pinecone, you’ll get an email letting you know. Once you complete it, you’ll get points. You can redeem earned points for cash or prizes. You can withdraw any amount over $1 to your Paypal account. Each questionnaire takes about 15-20 minutes to complete. If you don’t earn any points for a year, your points will expire after 12 months. 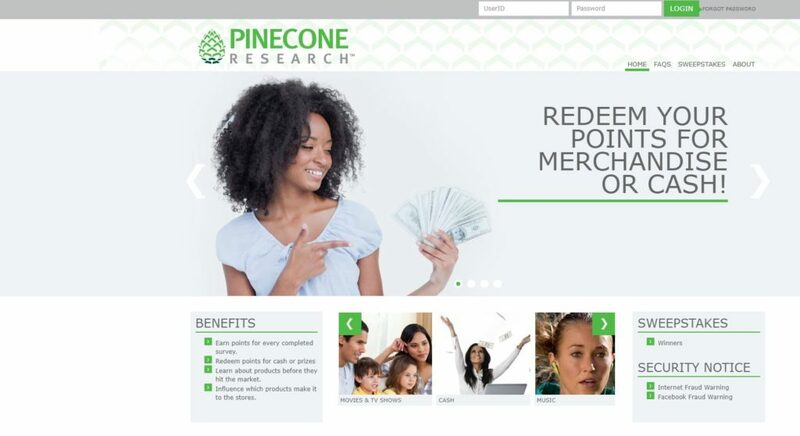 Want to give Pinecone Research a try for paid online surveys? If you think it might be for you after reading this Pinecone Research review, join Pinecone Research here. 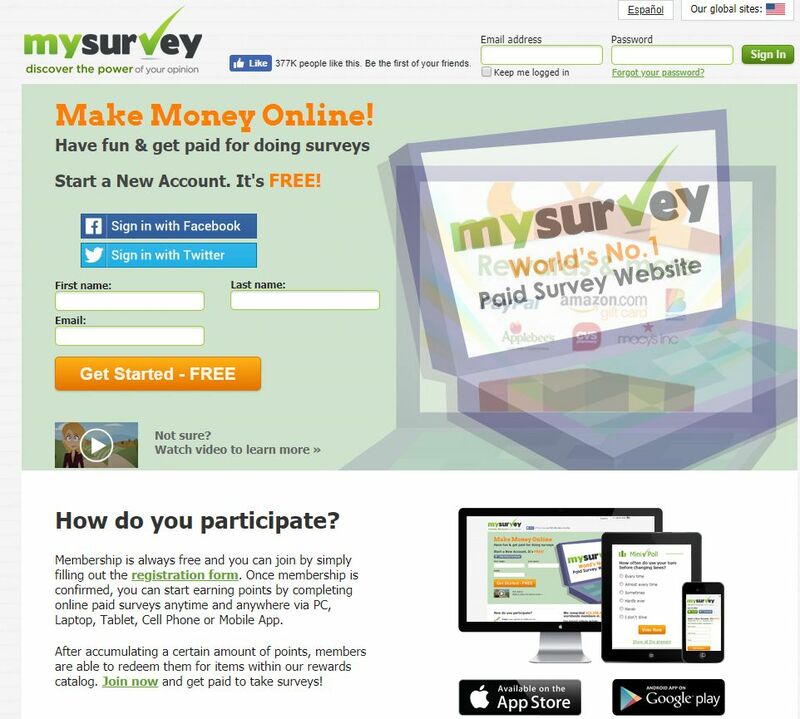 MySurvey is super popular – they’ve paid out over $32 million to members since 2014. MySurvey membership is totally free. 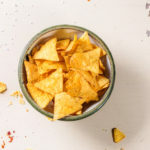 This company has been around a LONG time – they actually have their roots in the National Family Opinion Organization, a market research company formed in the 1940s. So they’re legit and not a scam. You can take MySurveys from your PC, laptop, tablet, cell phone or even the MySurvey app available for Android or iPhone. You do have to fill out your online profile to get started with MySurvey. Users have to accumulate at least 1,200 points before you can initiate payouts. Once you’ve earned the threshold with MySurvey you can choose to receive Paypal payments, donate to charity, or get gift cards. Want to give MySurvey a try? If you think paid online surveys might be for you after reading this MySurvey review, join MySurvey here. Vivatic has paid out over $3 million to its users so there is a lot of survey opportunities there. Vivatic offers a variety of ways to earn online income. You can write articles, answer questions, take surveys, do transcription and more. Perfect for anyone looking to earn some extra money online. 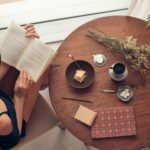 You can work from home with Vivatic, but the company is upfront that you’ll probably need to write as well as answer surveys to earn a full income. Vivatic pays in cash delivered straight to your Paypal account. You don’t have to be in the USA or UK to register. Vivatic surveys can be taken by anyone as long as they supply a postal code. It’s free to join Vivatic. In fact, Vivatic will pay you $1 just for joining up! You do have to login to Vivatic every 60 days to keep your account active. Want to give Vivatic Surveys a try? If you think paid online surveys might be for you after reading this Vivatic Surveys review, join Vivatic Surveys here. Toluna is for people who like sharing their opinions about consumer products and services. 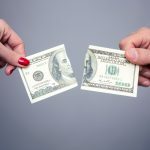 You don’t have to pay anything to sign up with Toluna. On Toluna, as with other online survey review sites, you get points for surveys you complete. Toluna will give you 500 points just for signing up to take surveys! But you have to have 30,000 points to redeem your points for gift cards or cash. 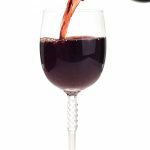 Want to give Toluna Reviews a try? If you think it might be for you after reading Toluna Reviews, join Toluna Reviews here. Opinion World has users take easy surveys on their Quick Thoughts app that’s available on iPhone, iPad, or Android. You can earn Amazon gift cards, Paypal cash, or more gift cards via Opinion World. Every time you take a survey with Opinion World, you’ll get entered into a $10,000 prize drawing. You have to be a legal resident of US states to participate in Opinion World. Want to give Opinion World a try? If you think it might be for you after reading this Opinion World review, join Opinion World here.